Chandelier in venerable bronze patina with clear crystal gems. 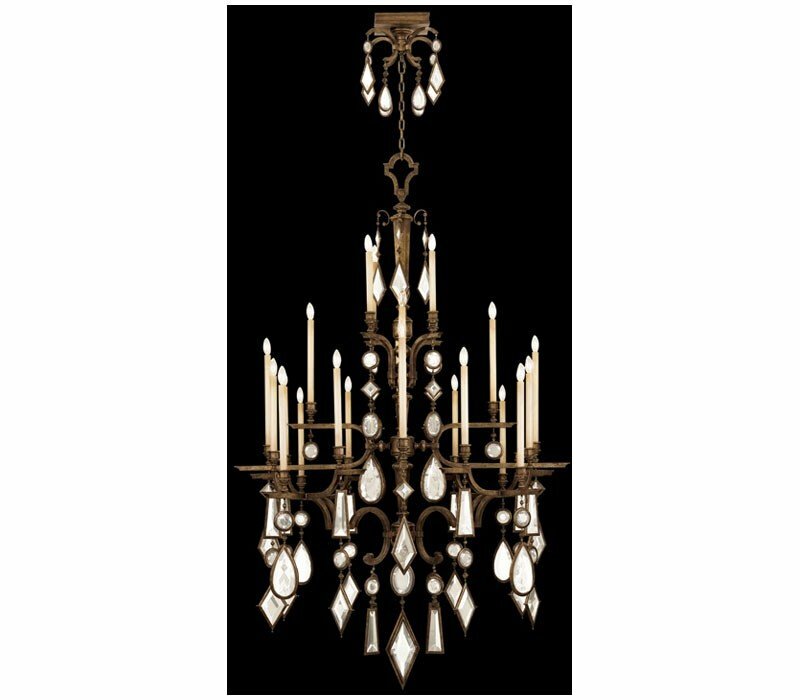 The Fine Art Lamps 709440-3 Encased Gems collection Chandelier Lighting in Venerable Bronze Patina uses Incandescent light output and brings Antique style. 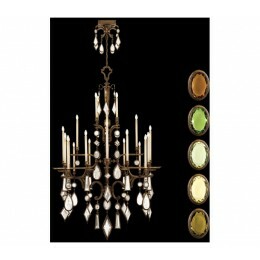 This item is 80"H x 53"W. The total wattage is 1440 and the voltage is 120 volts. 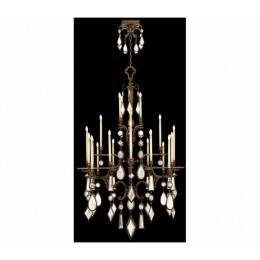 The Fine Art Lamps 709440-3 requires 24 bulbs (not included). 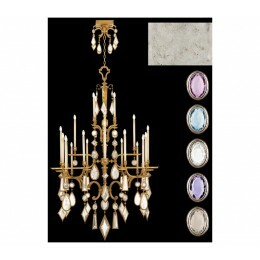 Additional Information: Shade-Bare Lamp Wit Clear Crystal Gems.